After five days of drawing and design, the inaugural ‘Grad Camp’ at Weta Workshop is complete. This intense learning workshop at Weta Workshop’s award-winning facility in Wellington, New Zealand, is a key feature of Massey University’s Master of Design programme. Focusing on entertainment design for film, television, and gaming, the programme invites postgraduate students and experienced designers from anywhere in the world to become extraordinary visual storytellers. The venture, a first for both institutions, joins an industry-leading Design Studio with internationally recognized academic design expertise. The Grad Camp gave students the opportunity to step into Weta Workshop’s shoes and bring a creative brief to life. 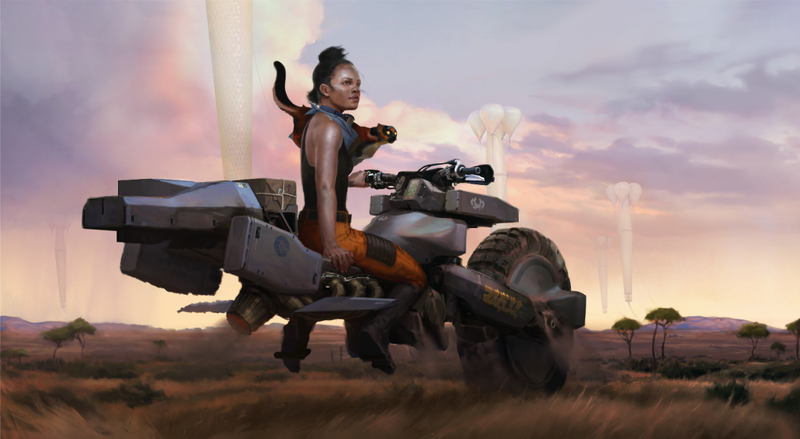 Under the guidance of Weta Workshop art director and course co-supervisor, Paul Tobin, and Massey University senior lecturer and co-supervisor, Tanya Marriott, students collaborated on a world-building project. Students were asked to take a common fairy tale and transform it into a science fiction epic fit for cinema. The reinvented narrative had to focus on a package that must be delivered “dead on time”. It was up to the students to decide what was in the package and the deadly consequences that follow its delivery. Brainstorming, the students put pencil to paper and established a new story structure. They took core themes, character motivations, and environments from the original fairy tale, and explored opportunities to adapt them into alternative character, creature, and key scene designs. Following in the designers’ footsteps, students continued to explore design variations for key scenes and lead characters. Taking the best elements from each other’s designs, they combined them to create an incredible hybrid. 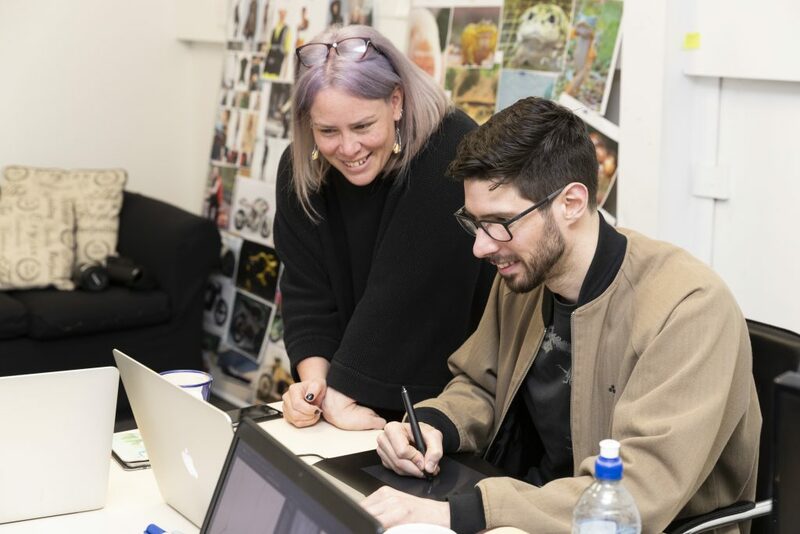 The week concluded with students presenting their design work to a panel of Weta Workshop crew – giving them a taste of what it’s like pitching a project to clients. Feedback and critique allowed students to truly consider their design choices and develop the technical language to communicate their ideas. 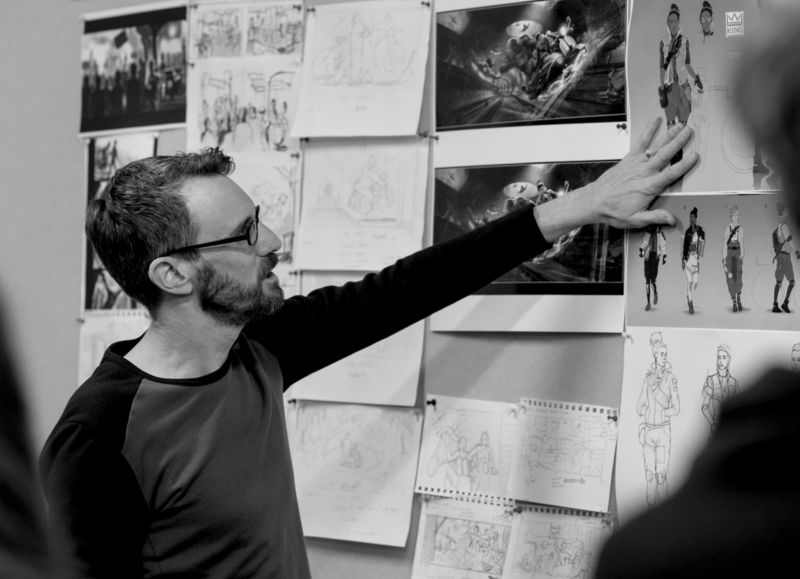 Students will soon return to Weta Workshop for a two-week internship to tackle a design challenge set by a real client. In the meantime, they will apply what they have learnt to their Master’s project. 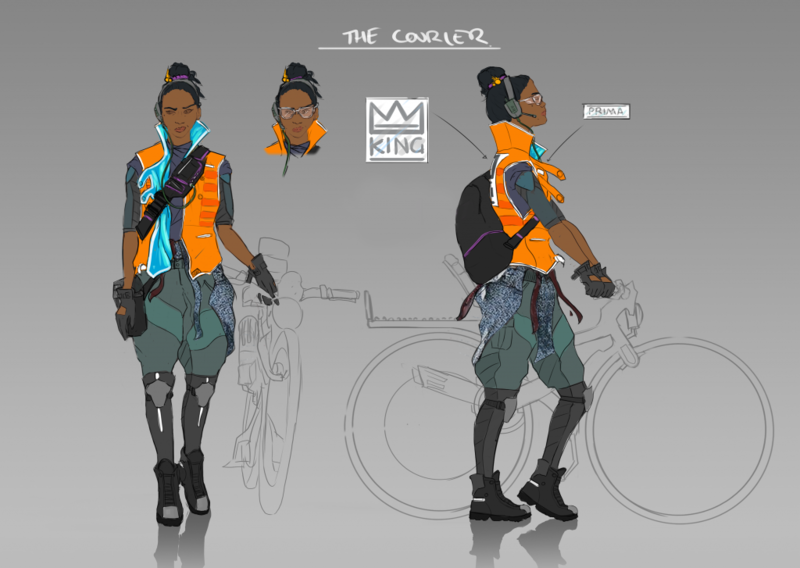 The degree concludes in August with a written research submission, presented alongside a significant body of concept design work. Interested in designing for the entertainment industry? The next intake of the Weta Workshop School starts in September 2019. The year-long degree takes place on-site at Massey University’s College of Creative Arts in Wellington, New Zealand. For a full list of entry criteria, including portfolio requirements and application information for international students, click here.